J&S Construction completed its second contract for the U.S. Army Corps of Engineers, Kansas City District in November 2014. 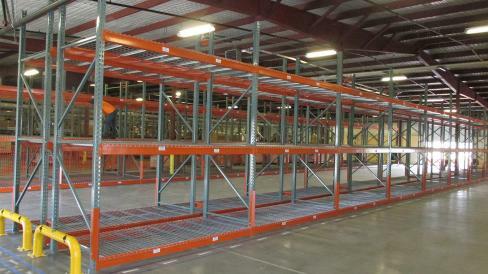 The Defense Logistics Agency (DLA) Warehouse Improvements project was a $2.6 million fixed-firm contract, located at Camp Funston on Ft. Riley, southwest of Manhattan, Kan.
J&S Construction completed construction on Breakthrough Phase III, a 7,315 square-foot project that included the construction of two residential buildings in Knoxville, Tenn. The smaller building contains four efficiency apartments while the larger building contains two 3-bedroom units, each with a large activity area and staff living quarters. 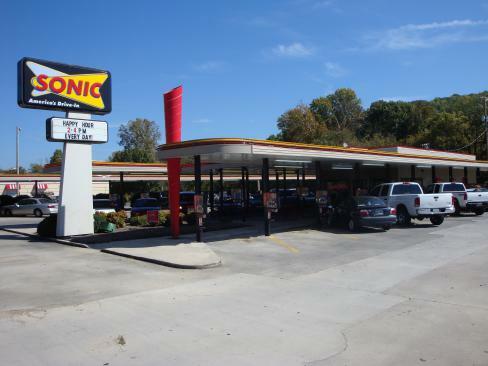 In the last decade, J&S Construction has completed more than 120 contracts for various SONIC®, America’s Drive-In® locations throughout Tennessee. 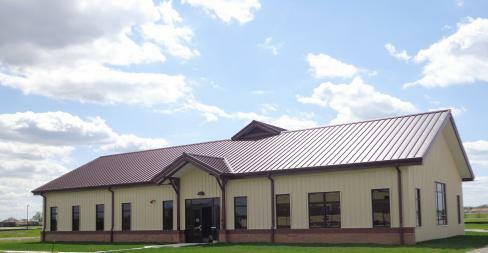 The most recent contract included an addition to an existing facility, located in Lebanon, Tenn. Scope of work included demolition and removal of an existing house on the site for a new 18-menu canopy, concrete work, a new trash enclosure, restrooms, a storage room and a mechanical room. 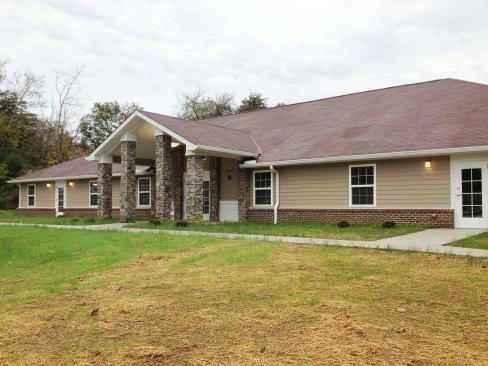 Owner: Dogwood Manor Apartments, Inc.
Dogwood Manor Apartments is a $2.4 million housing facility, located in Oak Ridge, Tenn., which was completed by J&S Construction in June 2014. 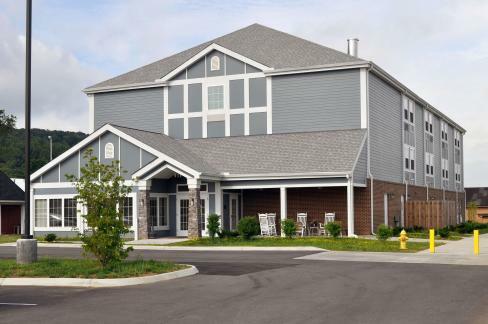 This 19,975 square-foot facility is owned by Dogwood Manor Apartments, Inc., a non-profit 501(c)(3) organization, and provides subsidized housing for very low-income elderly citizens at or above the age of 62. The Cumberland Regional Development Corporation acted as sponsor for this housing project.